October was an amazing month! 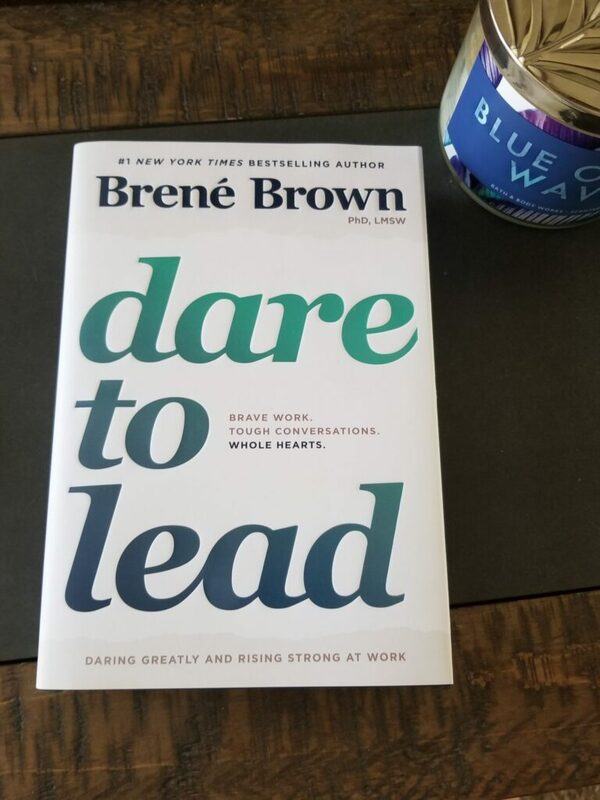 We’re all celebrating Dare to Lead ‘s release and the #1 spot on the New York Times bestseller list, the Wall Street Journal list, and the Publisher’s Weekly list. Have you gotten your copy yet? We all want to feel more alive, more connected, and less overwhelm. This is a wonderful opportunity to learn how to do that in your life and in your work. Let New Horizon Strategies know when you’re ready for a lunch-n-learn, half day or full day workshop, or an all in Daring LeadershipTM workshop including individual coaching. Many teams struggle getting along. High performance work teams have not only established an effective cadence, they typically really like each other as people. Do you have a high performance work team? Are you ready to take your innovative team to the next level? Do you have an intact culture able to catalyze another major success? Is your high performance work team experiencing a major transition? 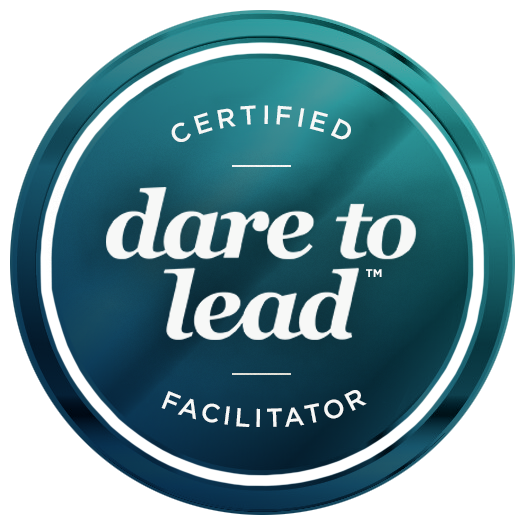 If you answered “yes” to any of these, your team is ready for the Daring LeadershipTM Experiential Workshop. Contact us today to register your team. We seem to be pretty focused on how smart we are compared to everyone else, like it’s a universal predictor of success. While smarts is a key ingredient to the recipe for success, we are all smart. For example, I may be smarter than you in this area of testing, you may be smarter than me in this area of application. So the question becomes how are you smart versus how smart are you. “The EQ-i 2.0 measures emotional intelligence (EI) and how it can impact people and the workplace. New Horizon Strategies, LLC uses the EQi 2.0 as well as the Myers-Briggs Type Indicator and Personalysis assessments to compile a full profile of you and your team for follow on coaching, training and facilitation. Whether you’ve already had an EQ assessment and just want to dust it off or you’re interested in trying something new, this is a great way to create a measurable and repeatable impact within yourself and your organization. Coaching is an amazing process used to catalyze professional growth and transition. Most of my clients are already wildly successful, but may be at a point wondering whether or not they’re putting their energy into the ‘right’ place. Read on to see if you’re ready for coaching now. A lot of people don’t really know what coaching is outside of the sports arena. It’s a process where we use Socratic questioning and active listening to determine what your top goals are and why for real professional (and personal) growth. Goals can focus on near-term items (in the next ~6mos) and more far-reaching visions. Sessions are typically an hour long conducted face-to-face in a relatively private setting, over the telephone, or via video-conference. Progress can be made within as little as 20 minutes, and the coaching process can continue for years. We use the GOOD model (courtesy of the College of Executive Coaching), which stands for defining Goals, understanding Opportunities and Obstacles, and ultimately defining what you’re going to Do to achieve your goals. A coach acts as a mirror, reflecting back to you what they hear you saying and following your verbal and non-verbal ques to confirm actions and words. Coaching is an on-going relationship which focuses on the client taking action toward the realization of their vision, goals, or desires. It uses a process of inquiry and personal discovery to build the client’s level of awareness and responsibility, and provides the client with structure, support and feedback. The top three reasons why coaches are engaged are to: 1) develop high potentials or facilitate transition (48%), 2) act as a sounding board (26%), and 3) address derailing behavior (12%), Harvard Business Review. Coaching is holistic, values-based, and action oriented. The goal is to reflect what the client is saying in such a way that it enables future action. For the most part, we will offer advice only occasionally based on our own experiences. You typically have the answers within you, you just need a little support in rooting them out and prioritizing what steps to take right now. Coaching is focused on success-oriented client feedback based on client input. Personal and leadership assessments (such as the Meyers-Briggs, Personalysis, and emotional intelligence inventories) are also commonly used in coaching. Executives who get the most out of coaching have a fierce desire to learn and grow. A coach may be the guardian angel to rev up your career. Across corporate America, coaching sessions at many companies have become as routine for executives as budget forecasts and quote meetings. Coaches are not for the meek. They’re for people who value unambiguous feedback. All coaches have one thing in common. It’s that they are ruthlessly results-oriented. So, are you ready for coaching?